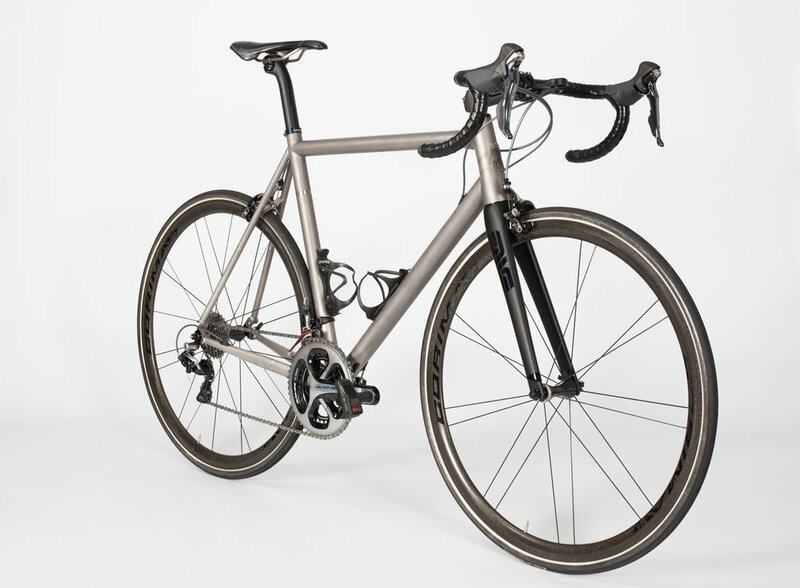 The dream of a bicycle frame builder to merge the most advanced engineering processes with the maximum expression of beauty. Using the best titanium. Thanks to our high quality suppliers (ENVE, Dedacciai,…) we can achieve the best quality and an excellent performance. Made by hand, one at a time in Spain by José Ángel Calabuig. 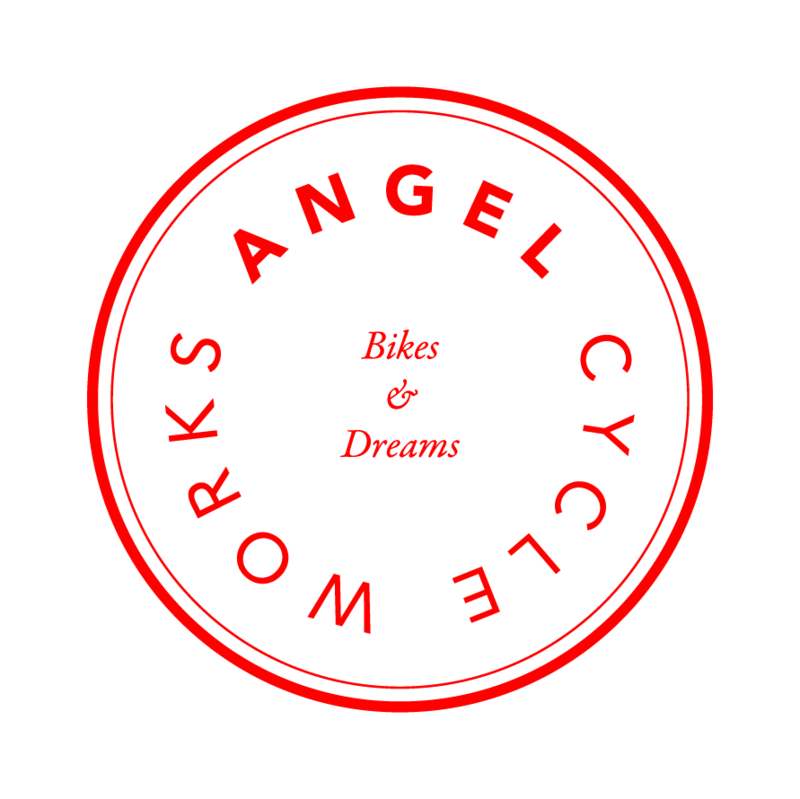 Angel Cycle Works Adagio (Road Racing). The Service Course is the personal project by former pro cyclist Christian Meier and his wife Amber. Probably one of the nicest cycling shops you'd ever seen. 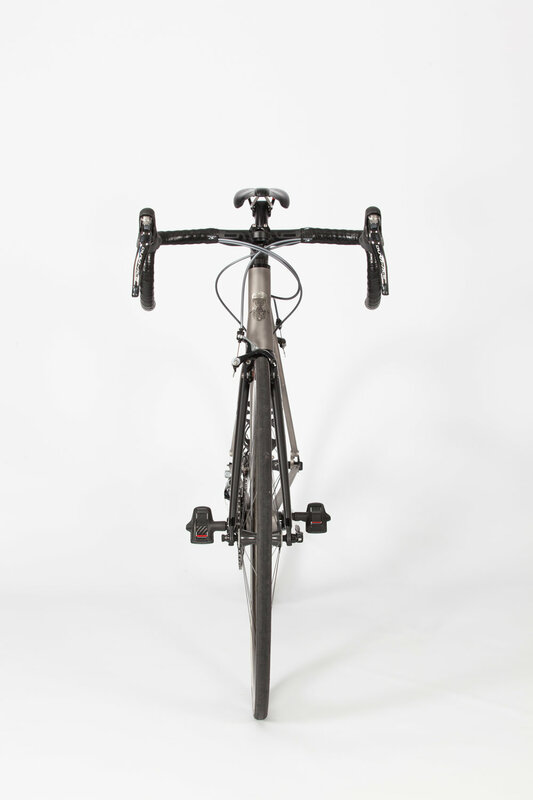 There, you can test ride our Angel Cycle Works Allegro Custom Carbon Road and order your custom bicycle. Located in Girona: Carrer Nord 10. 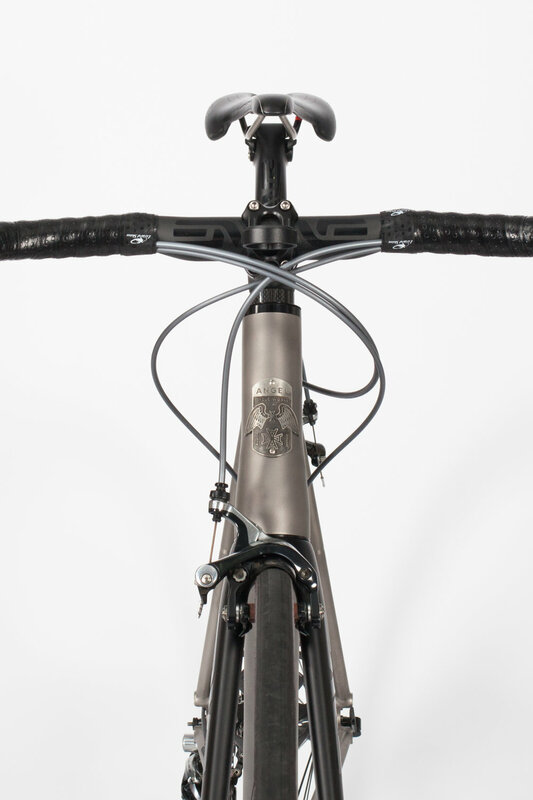 Ordering an Angel Cycle Works is the best you can do for your joy of cycling. We will help you in every step of your ordering process to make your dreamed custom bike. Every single Angel Cycle Works is made one at a time and bespoked to our client. Here you will find some of our bikes delivered to our customers. All of them custom made and bespoked to their characteristics and desires. Each Angel Cycle Works is unique as its owner. We are open in a standard business hours, Monday to Friday from 9 AM to 18 PM. Feel free to pass by and say hi! Weekends are cycling days so find and join us pedaling anywhere. You are all more than welcome.